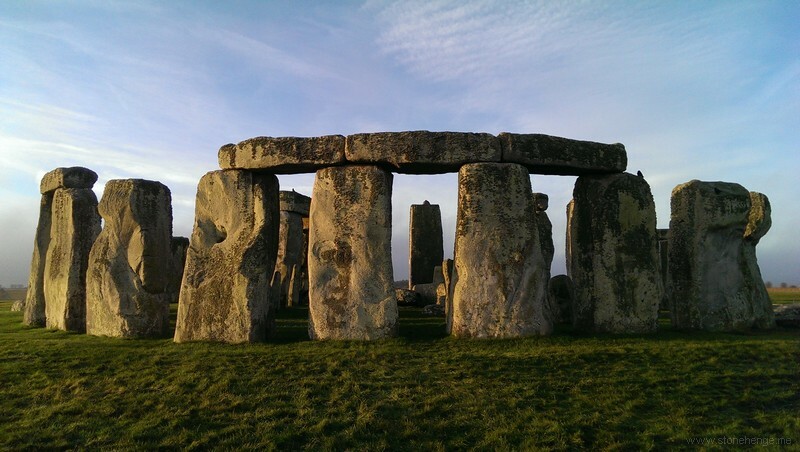 Stonehenge WHP can and should be seen within a regional context of sites in the Neolithic and Bronze Age in north-west Europe that have astronomical alignments. These include monuments such as the Newgrange passage tomb, part of the Brú na Bóinne—Archaeological Ensemble of the Bend of the Boyne WHP, and various stone circles and monuments. All seem to have had some sort of funerary or ceremonial function, although astronomical practices in domestic contexts are also noted on occasion. There is a growing consensus that the midwinter sightline was more important than the midsummer one. Today the integrity of this sightline, and its intermediate ridge lines and final horizon, is marred. 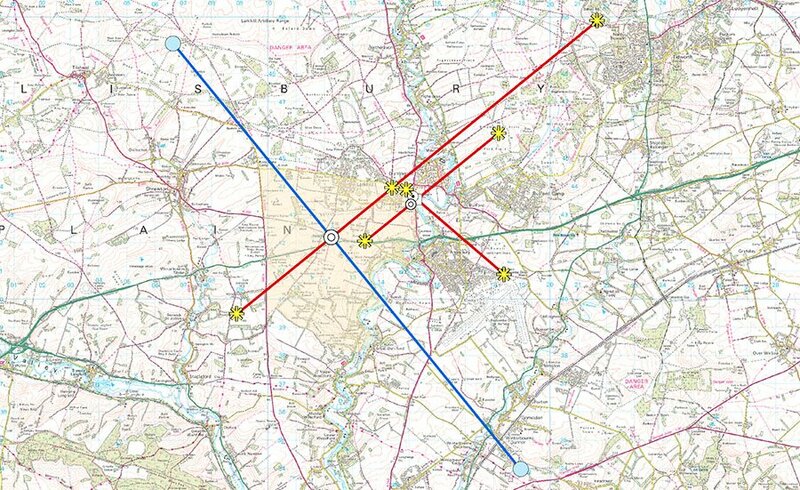 Looking out from Stonehenge, the first problem is the A303 (0.5 km), which runs relatively close to the monument, and presents a considerable visual and noise intrusion to this alignment. Moving further south-west, the round barrow known as the Sun Barrow—which is on the alignment and on the Normanton Down ridge line—is intact (0.9 km), but the sightline then quickly runs into the plantation known as Normanton Gorse (1.1 km), which obscures it. 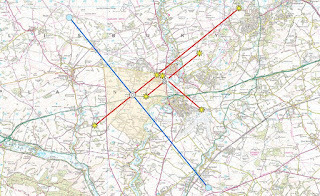 Still further south-west is another plantation known as The Diamond (2.2 km), before the alignment continues towards the place that would form the visible horizon from Stonehenge in the absence of intervening vegetation, at Oatlands Hill to the west of the A360 road (and outside the WHP) (4.4 km). This horizon is also obscured by yet another plantation, at The Park. The sightline probably ends at the site of a much later Iron-Age/Romano-British settlement. It is difficult to determine the exact place because the various obstructions mean that we must rely upon computer modelling. The Stonehenge Avenue looking south-west (midwinter sunset) shares the same alignment, and the same issues apply regarding its integrity. On the initial approach towards Stonehenge along the Avenue from the “elbow” at Stonehenge Bottom, Stonehenge itself forms the horizon; the more distant landscape only appears during the final stages of the approach. Assuming that these were once largely clear in the Neolithic and Bronze Ages, it is important to try and ensure that the sightlines are as clear as possible today. All plans should ensure that no further planting or development takes place along them.